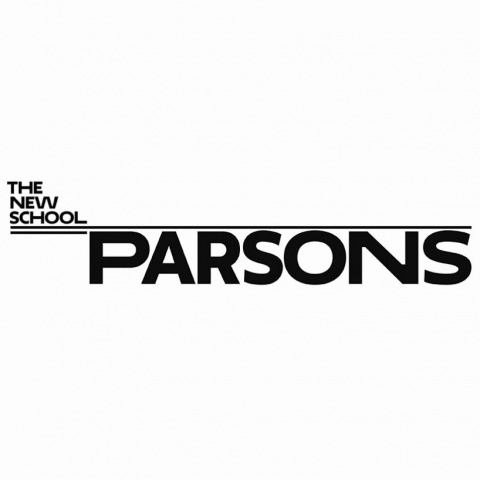 Parsons School of Design is anti fur, and does not allow their students to work with the natural material. We find restricting the students creativity discouraging, and we believe there must be a deeper conversation regarding the policy. Using the webform on the right, you can use the pre-written email or edit it to make your voice heard to the Dean of Parsons School of Design. Fill out the form below to send an email. Fields marked with a * are required. © 2019 Our Voice Heard All rights reserved.